"I've been drawing manga less often these days, so Toyotaro has taken up the mantle of drawing Dragon Ball. I still contribute the basic story ideas, but Toyotaro's wonderful skills allow the Dragon Ball universe to be brought back to life in the present." 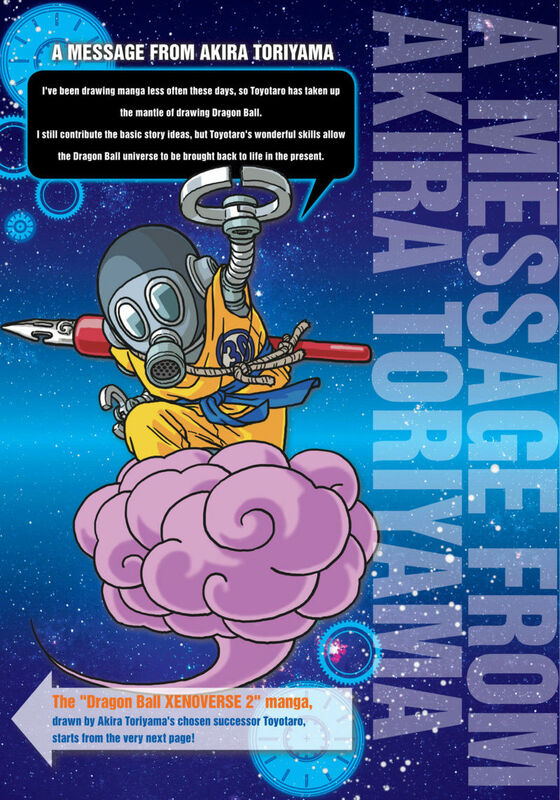 drawn by Akira Toriyama'a chosen Successor Toyotaro, starts from the very next page!